In India, transporting goods is a huge pain point. Although, the best option available is the usage of mini-trucks which are – grossly unorganized, with inefficient utilization and no easy way for consumers to find local, available providers. Often, customers are unable to book a truck service for a day or two, and drivers often have untold hours of down-time per day. At the same time, consumers have ever increasing needs to move goods, inter and intra-city. The market for mini-truck transportation in India alone, is estimated to be between INR 30,000 – 60,000 crore (USD $4.8-9.6 billion) annually; the market is ripe for creative disruption. Blowhorn’s technology-enabled platform seamlessly connecting customers to owners of mini-trucks, is helping organize a massively disorganized market and providing value to both; customers and mini-truck owners. By improving logistics for customers while also increasing the take-home profits for low-income mini-truck drivers, the demand for reliable and safe goods transport is increasing. Blowhorn’s technology is easily used by both consumers and by truck owner/drivers, making it dramatically simpler to move goods or household possessions around a city. 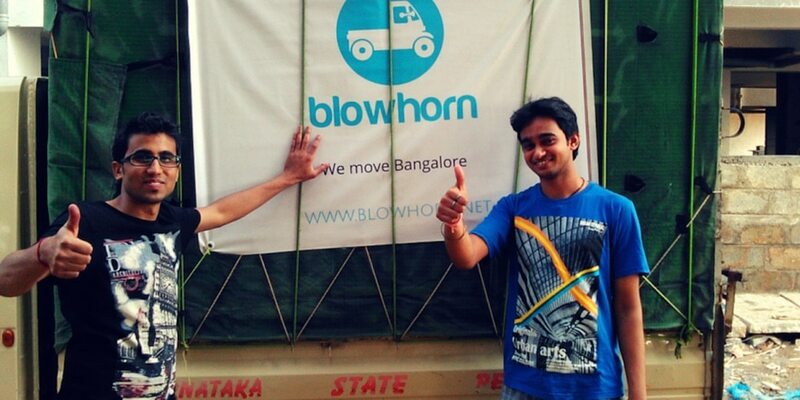 Blowhorn is currently present in Bengaluru, Chennai and Hyderabad. The market for Blowhorn is intra-city, sub 2-ton deliveries and this segment is largely disorganized. Owner-drivers dominate majority of the segment – most own (or lease) a single truck. Their take-home income after costs of lease payments, fuel, and maintenance often averages only a few hundred rupees per day. Blowhorn is building better processes for managing the market and ensuring that drivers’ utilization increases, which in turn will improve their earnings and in turn their livelihoods. They have 1000+ drivers on the platform whose income has increased by ~20%. Mithun has a professional experience in logistics with Maersk Group for 7 years and has worked on short-term assignments with Walmart Labs, Google and British Telecom. 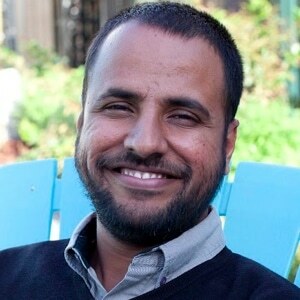 He is a fellow of the Royal Society of Arts and has spent time in California, as change agent at Draper University. Mithun is an MBA graduate from Cambridge Judge Business School and holds an Engineering degree (Mechanical) from NIT Nagpur. 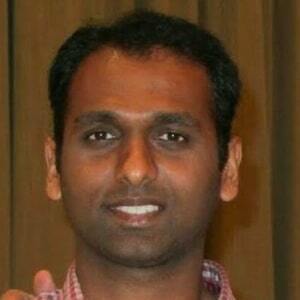 Nikhil has spent 6 years as a technologist, specialist hardware engineer and generalist programmer. His professional experience includes roles at a silicon valley-based hardware startup Achronix Semiconductor, Freescale Semiconductor and Infosys. Nikhil holds a Masters degree from North Carolina State University in EE (specialized in Computer Architecture and IC design) and a bachelor of engineering (electronics) from NIT Nagpur.